Patron Gary Avis of The Royal Ballet involved in event to promote World Hunger Day. 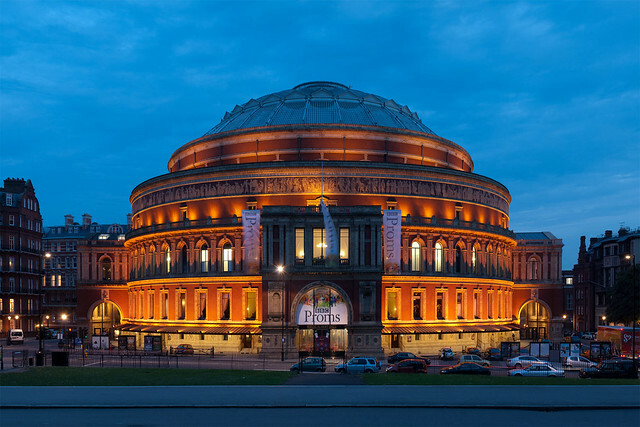 Charity The Hunger Project UK are to present a gala event at the Royal Albert Hall in London on 28 May. The event will be held to promote World Hunger Day and raise awareness of poverty in Africa, South Asia and Latin America. The lineup boasts a wealth of stars including Dionne Warwick, Alexandra Burke, Katie Melua, Sir Cliff Richard, and Boy George - the latter recently gracing the stage of the Royal Opera House in Wayne McGregor and Mark Ronson's Carbon Life. "I've been a patron of The Hunger Project for two very exciting years, last year creating The Royal Ballet's Gary Avis and Friends gala which raised £50,000 raised for the charity's valuable work. As we approach this year's World Hunger Day on May 28th, it's all hands on deck for our tiny UK staff of two and all volunteer patrons, ambassadors and trustees. I very much hope to see you there!" Tickets for the event can be purchased from the Royal Albert Hall website.